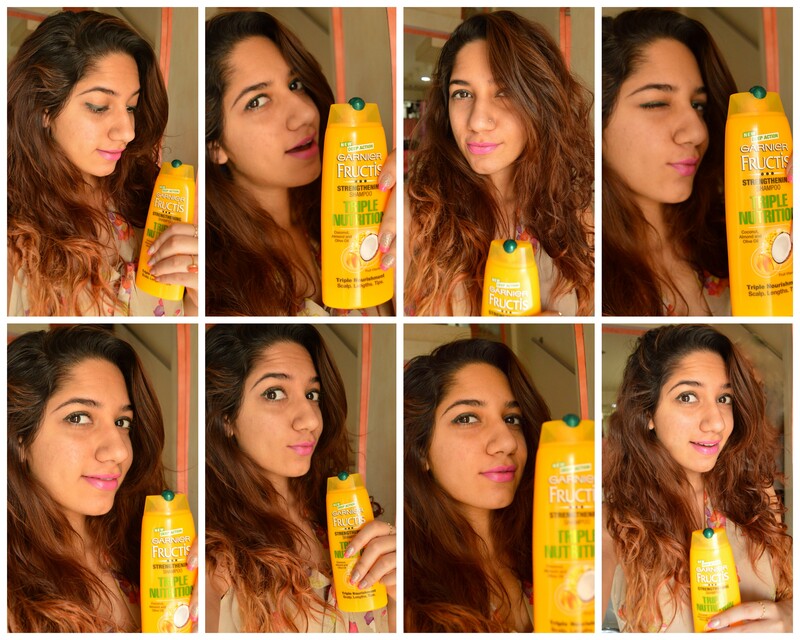 A month back I had taken up the Happy Hair Challenge by Garnier Fructis, following which a thorough analysis of my hair & scalp was done, along with reviewing the all new Triple Nutrition Range by Garnier Fructis was done by The Style Chair. 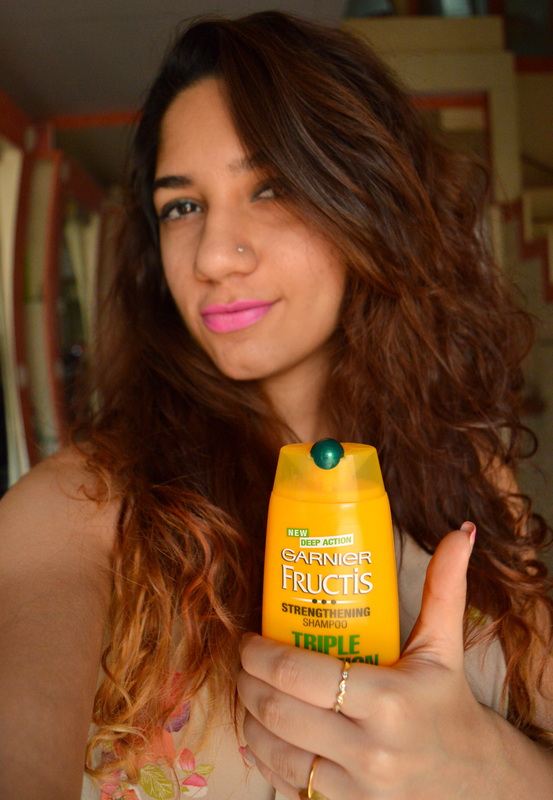 I’m glad to put forth my final verdict to all of you after actually testing the Garnier Fructis Triple Nutrition Shampoo & Conditioner myself! Hair smells really good after use. 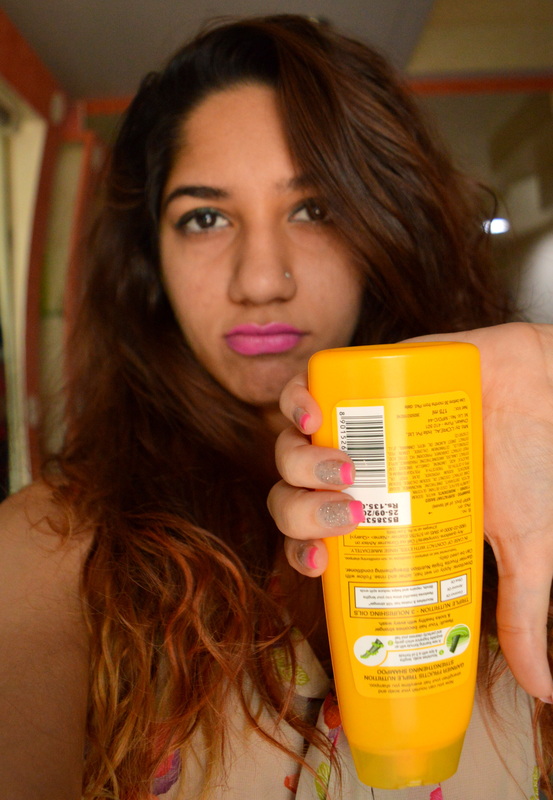 The conditioner is quite thick in consistency & hence nourishes the hair well. The shampoo got over sooner than expected! 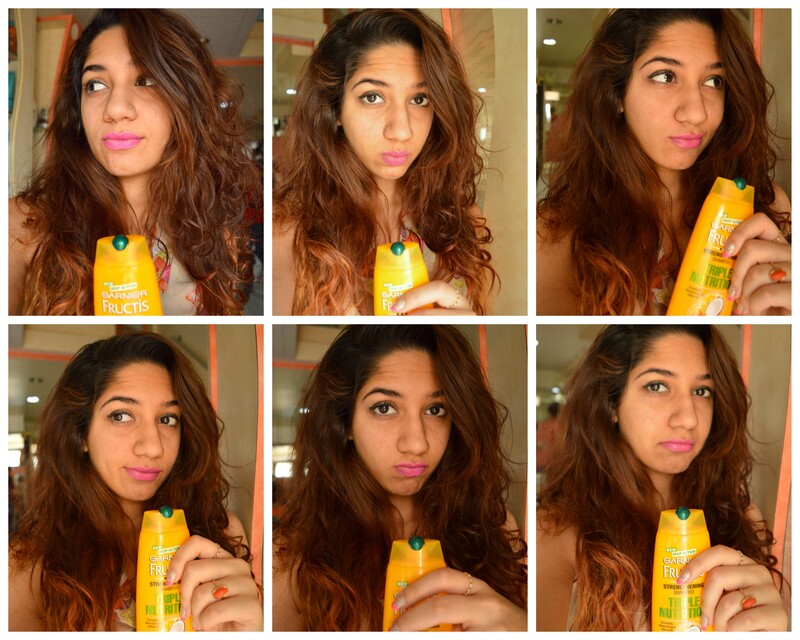 It just about lasted me a month, but yes I do use shampoo twice when i wash my hair (to make sure its completely clean). 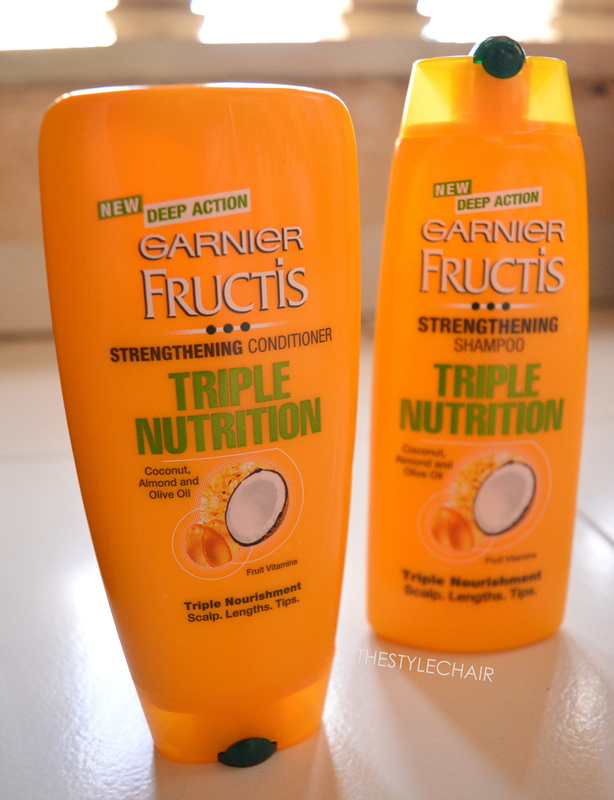 So, If you are looking at a budgeted retail shampoo & conditioner for dry hair definitely get your hands on the Garnier Fructis Triple Nutrition Range. Sounds great! Will try it out..